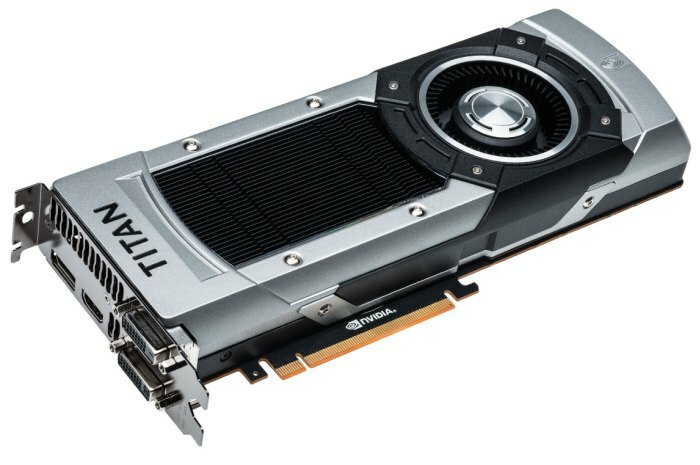 During the same day, NVIDIA has launched the GTX 750 Ti, an entry level graphics card based on Maxwell GPU, and an extreme high end card based on prev-gen Kepler GPU: the GeForce GTX Titan Black. But weirdly, the GTX Titan Black has been launched without much noise: maybe it’s because it’s only an evolution of an already high end card. The GTX Titan Black is around 15% faster than the original GTX Titan thanks to higher clock speeds (GPU core and memory) and thanks to a full GK110 GPU with all SMX enabled not like on the GTX Titan that has one SMX disabled. The full GK110 GPU is also available on the recent GeForce GTX 780 Ti. But only the GTX Titan Black has all features to make it a boosted super-compute graphics card: a full GK110 GPU and full FP64 processing power: 1/3 FP32 against 1/24 for the GTX 780. For the price, it’s like the original GTX Titan: $1000! Does it still have the dual DMA engines disabled? Because that is the only difference I can think of between this and the much more expensive Tesla cards. 2 words: useless and pricey.